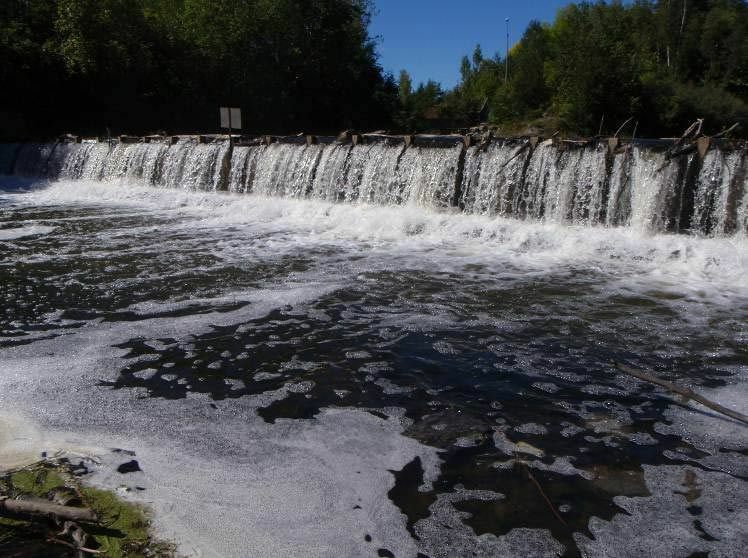 The Hearts Desire Weir is a low-head inline structure operated seasonally on the Jock River between two communities, Hearts Desire and Stonebridge. The Jock River is a tributary river to the Rideau River located about 900 m downstream of the weir. 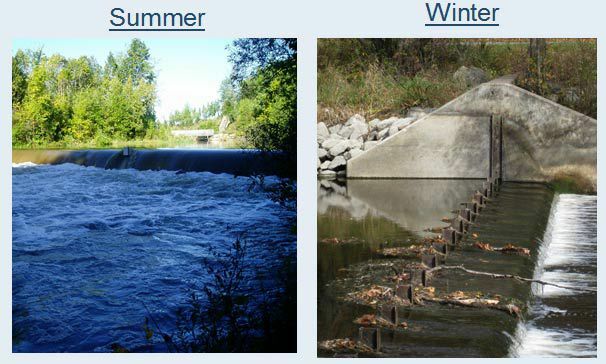 The weir was constructed in 1975 to: provide higher summer flows and thereby improve habitat conditions for fish and wildlife; ensure adequate water for livestock watering; provide community ponds for fire protection and community beautification; and improve the year-round appearance of the river and lessen the likelihood of future pollution problems resulting from expanding urbanization. indications from whitewater enthusiasts that the weir site is considered to be hazardous by canoeists and kayakers. In February 2008, the RVCA Board of Directors approved the development of a plan to decommission the Hearts Desire Weir. 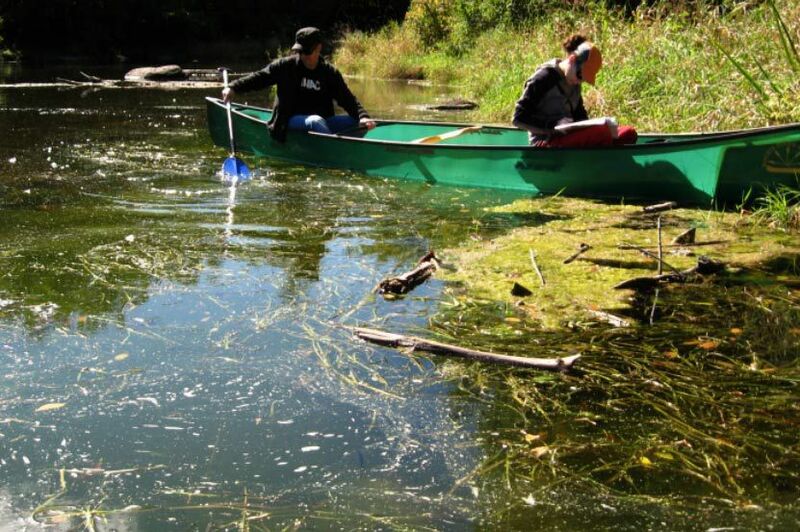 In response to public input, a restoration plan for the Jock River and its riverbank was also initiated. The decommissioning plan and restoration plan is now in draft form and ready for public input. The RVCA is committed to maintaining the current operation of the weir until such a time that the Board of Directors chooses an alternative. For more information, contact Terry Davidson at terry.davidson@rvca.ca or 613-692-3571 ext. 1107 or Mike Yee at michael.yee@rvca.ca or ext. 1176.